with sharpness and durability of the highest grade. If you want buttonhole knife of the best quality, here it is. 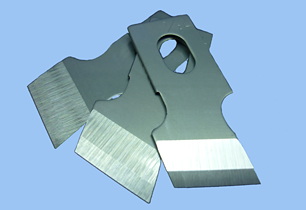 You can find the list of buttonhole knives we supply here. 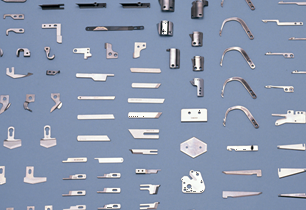 The quality of parts is connected to your productivity and profit. Please try sharpness and durability. Please check to know how to purchase our products. 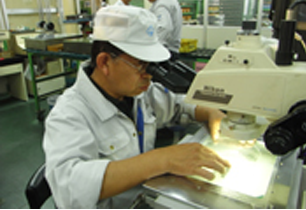 About Suzutami Precision Industry Co., Ltd. as No.1 manufacturer of buttonhole knives. Experience of 80 years of manufacturing of knives and parts for sewing machine. Suzutami Precision Industry Co., Ltd. has been manufacturing parts and knives of industrial sewing machine in Japan for about 80 years. We are a member company of JUKI group, the top brand of industrial sewing machine. Suzutami is No.1 manufacturer of apparel industry knives in the world. "Suzutami's Red Box", Hallmark of the best quality. 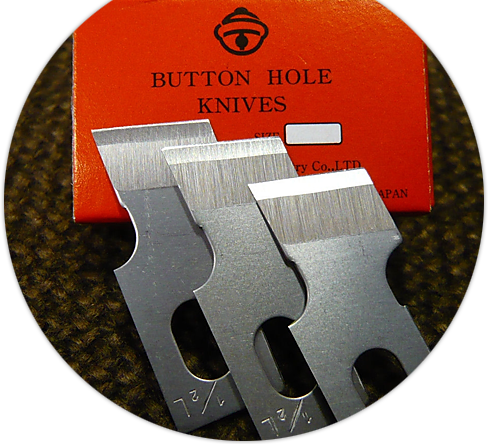 Knives whose sharpeness and durability are unrivaled by any other companies, is packed in "Suzutami's Red Box". It is hallmark of the best quality. Please beware of counterfeit products distributing in market. We adopt an integrated manufacturing system. We adopt an integrated manufacturing system that means we ensure traceability and take the responsibility on ourselves. Get our sample for free of charge ! COPYRIGHT © SUZUTAMI Precision Industry Co.,LTD All rights reserved.